The 2019 Women’s Summit® offers a high-impact slate of speakers, each with a powerful and inspiring message. Featured keynote speakers are: Mary McDonnell, Oscar- and Golden Globe-nominated actress; Reshama Saujani, founder and chief executive officer of Girls Who Code; Shelley Zalis founder of OTX Online Testing Exchange; Sarita Maybin, author, communications expert, and TEDx speaker. 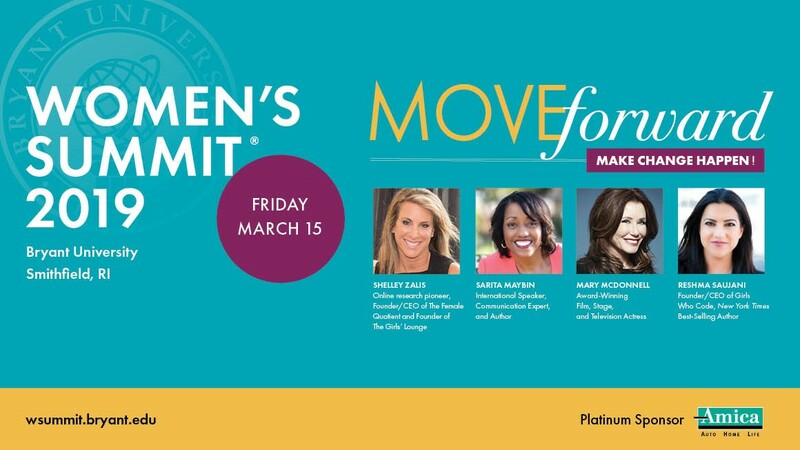 SMITHFIELD, R.I. – The 22nd Bryant University Women’s Summit® is about taking action to "Move forward and Make Change Happen!” The event will take place on Friday, March 15 from 7:30 a.m. to 5:30 p.m. Registration opens at midnight Thursday, Jan. 24. at https://wsummit.bryant.edu. This year's featured keynote speakers are: Mary McDonnell, Oscar- and Golden Globe-nominated actress; Reshama Saujani, founder and chief executive officer of Girls Who Code; Shelley Zalis founder of OTX Online Testing Exchange; Sarita Maybin, author, communications expert, and TEDx speaker. Mary McDonnell, two-time Oscar-nominated actress, known for bringing powerful and complex female characters to the film and television landscape, will be the featured luncheon keynote speaker. One of the longest-running and most popular conferences held in New England, the day-long Women's Summit® has welcomed a sold-out crowd every year. More than 1,000 women and men are expected to attend. Over the years, the Women’s Summit® has featured prominent speakers who have helped thousands to discover and achieve their potential. Notable keynotes include Viola Davis, Mika Brzezinski, Arianna Huffington, Carla Harris, Jane Pauley, Geraldine Ferraro, Suze Orman, Soledad O'Brien, Geena Davis, Sally Krawcheck, and Sherron Watkins. This year, the Women’s Summit® offers a high-impact slate of speakers, each with a powerful and inspiring message. "The 22nd Women's Summit® promotes professional, personal, and financial empowerment for all who attend. Our dynamic speakers will engage, energize, and inspire audiences to "move forward and make change happen!" Mary McDonnell, two-time Oscar-nominated actress, known for bringing powerful and complex female characters to the film and television landscape, will be the featured luncheon keynote speaker. 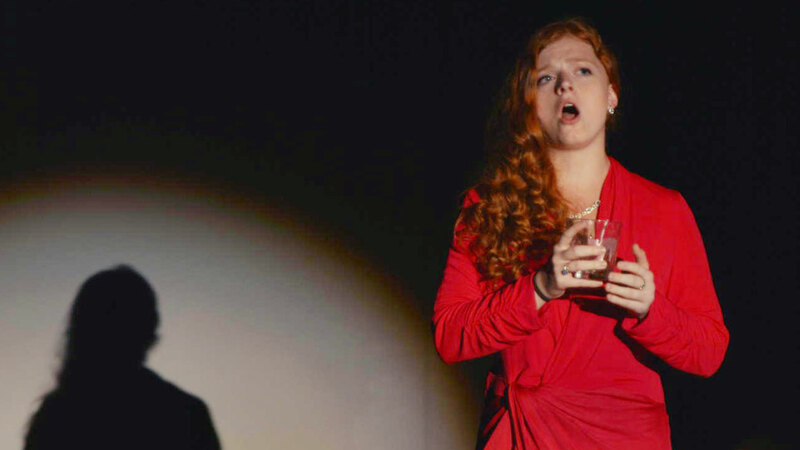 By melding vulnerability and strength, she has created distinctive characters on Broadway (the title role in Wendy Wasserstein's Pulitzer Prize-winning The Heidi Chronicles), in films (Stands With a Fist in Dances with Wolves) and on TV (President Laura Roslin on "Battlestar Galactica"). After earning an Emmy nomination for her role as Commander Sharon Raydor in "The Closer" on TNT, McDonnell continued for six seasons in the role of Commander Raydor, a woman at the pinnacle of her career navigating leadership in the traditionally male-dominated field of law enforcement on the hit spin-off "Major Crimes." McDonnell has received the Pell Award for Lifetime Achievements in the Arts, from Rhode Island’s own Trinity Repertory Theater. Reshma Saujani is Founder and Chief Executive Officer of Girls Who Code, a nationwide nonprofit organization striving to close the very real gender gap in technology. The first Indian American woman to run for the U.S. Congress, Saujani wrote a best-selling book about girls’ coding and two books about women’s leadership. Forbes named her one of the Most Powerful Women Changing the World. 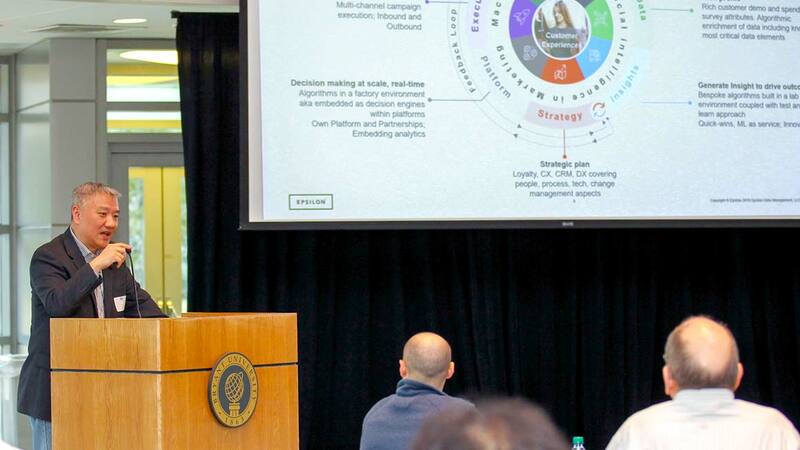 Shelley Zalis founded – and later sold – OTX Online Testing Exchange, which became one of the world’s largest and fastest-growing research companies. Later, Zalis launched The Female Quotient, which works with companies and business leaders to address issues around wage gap and bias, and continues to mentor women working in advertising and media. She was named an Ernst & Young Entrepreneur of the Year. Sarita Maybin is a well-known international speaker, communications expert, and TEDx speaker. She wrote, If You Can't Say Something Nice, What DO You Say? Practical Solutions for Working Together Better. Formerly the Interim Dean of Students at the University of California, San Diego, Maybin has received numerous awards and honors. 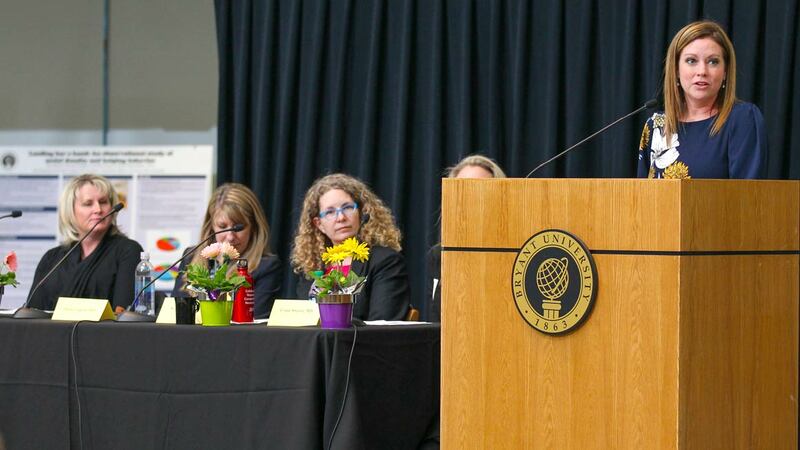 "Bryant University has been committed to providing educational opportunities for women since its founding in 1863," says Women's Summit® Director Kati Machtley. "This tradition continues as the 22nd Women's Summit® promotes professional, personal, and financial empowerment for all who attend. Our dynamic speakers will engage, energize, and inspire audiences to "move forward and make change happen!" In addition to the inspiring keynote speakers, the event will also feature a Power Plenary Session, 23 breakout sessions and panel discussions, led by 43 presenters who are experts in their fields. These educationally enriching sessions include topics on leadership, communication, finance, entrepreneurship, personal branding, diversity, health and wellness, technology, and career advancement. Throughout the day and at the Amica Insurance-sponsored networking reception, which follows the closing keynote speaker, Women’s Summit® attendees will have the opportunity to interact and learn from one another. For more information on registration, speakers, breakout sessions, registration, and sponsors, visit https://wsummit.bryant.edu. Bryant University in Smithfield, R.I., is a leading private university offering an innovative and uniquely integrated business and liberal arts education. The University's 3,700 undergraduate and postgraduate students study in an intensive and immersive learning environment that has been purpose-built for high achievement. 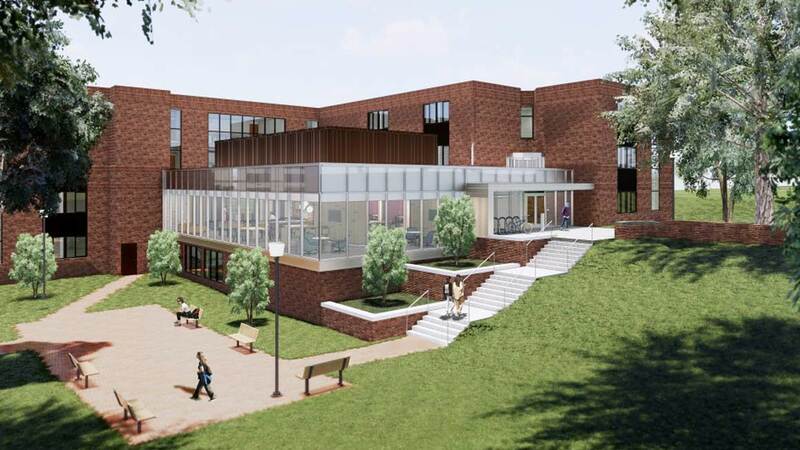 Bryant’s groundbreaking academic programs have been nationally recognized by organizations including the Davis Educational Foundation and Hanover Research. 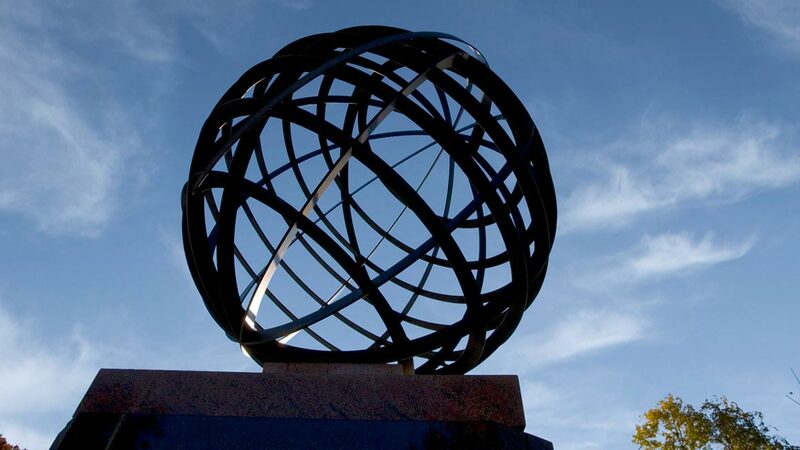 Founded in 1863, Bryant is recognized as a leader in international education and regularly receives top rankings from U.S. News and World Report, College Factual/U.S.A. Today, Bloomberg Businessweek, Forbes, and Barron’s.